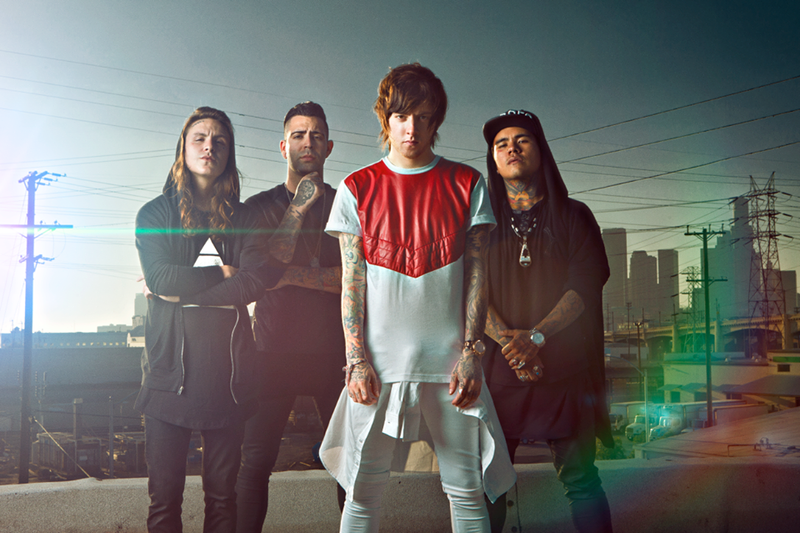 “Bang It Out” is the second track on Breathe Carolina‘s fourth studio album, Savages. So far, the band has released a music video for two of their singles, and now they’ve revealed a third video. The newest music video is for the aforementioned track, which features guest vocals by Karmin. You can watch that video by checking below the break. The video consists of a healthy mix of live video and animation to make it a vibrant, funky experience. It’s certainly the more energetic of the videos the band has released so far, and it’s entertaining to watch.